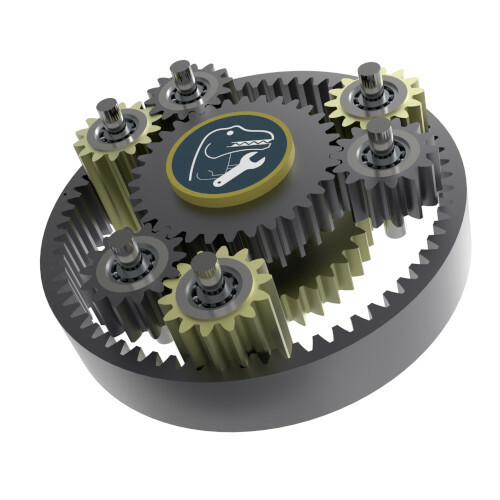 A large number of different software tools are used in gearbox development. 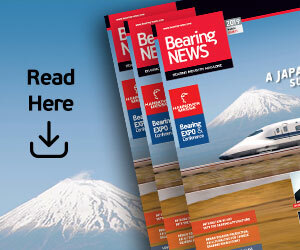 Up to now, no standard has been established for exchanging gearbox data. 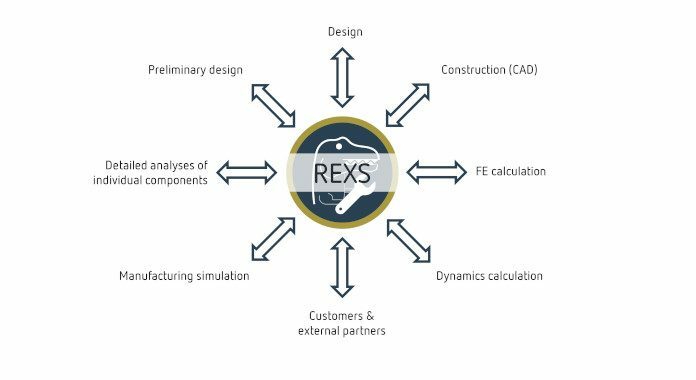 FVA (Forschungsvereinigung Antriebstechnik e.V., the German Research Association for Drive Technology) is changing this with the development of the REXS interface, an industry-wide standard for exchanging gearbox data between different CAE tools. 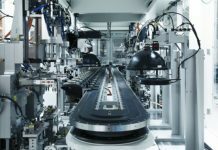 The freely available standardized interface is being developed in close collaboration with industry and research and is intended to minimize maintenance requirements and data errors when communicating and exchanging data between different CAE tools. 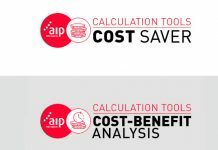 Version 1.1 of the interface was released on 26 October, 2018 and features greatly improved ease of use as well as an expanded specification scope. 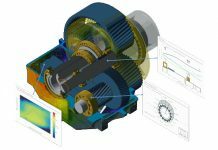 It also now offers users the ability to model planetary stages and FE assemblies as well as consideration of parameters from mechanical system calculations. In addition to the expanded contents, the new REXS database at www.rexs.info simplifies working with the specifications with many new features (navigation through different versions, validation, machine-readable export in .xml format, ChangeLog) as well as additional and more detailed attribute descriptions. The REXS interface has developed substantially in both content and usability since publication of the first version in November 2017. 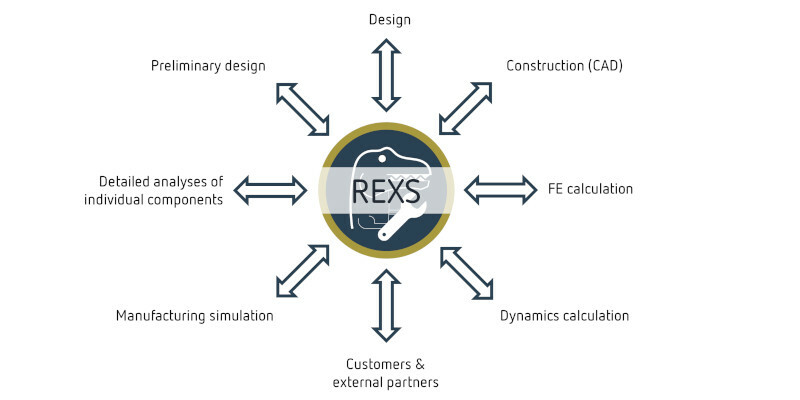 In 2019, the REXS specification will be further expanded to include modeling of flank modifications and notches as well as the parameters of various cylindrical and bevel gear standards. 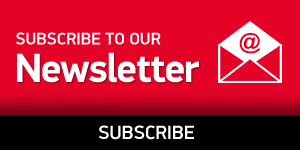 Interested parties can contribute their suggestions at any time via the freely accessible REXS Ticket System and follow their implementation in the REXS development process. For more information visit www.rexs.info. FVA-Workbench 5.0, the FVA’s drive technology simulation platform, already supports the current version of the REXS interface, making a significant contribution to the efficient exchange of data. It also serves as a reference to users of how the interface can be implemented in a software package. For more information visit www.fva-service.de.